North Korea has claimed the EC-121 was in its territorial airspace when attacked but offered no evidence to refute the USG’s assertion the plane was actually in international airspace. Pyongyang continues to brag about the shoot down in its officials statements. a. 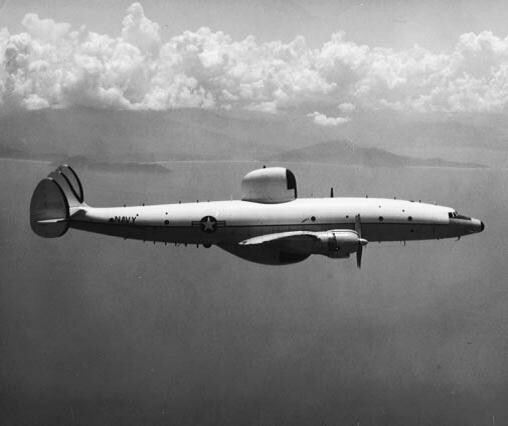 That the EC-121 was shot down in flight over neutral waters off the coast of North Korea. b. 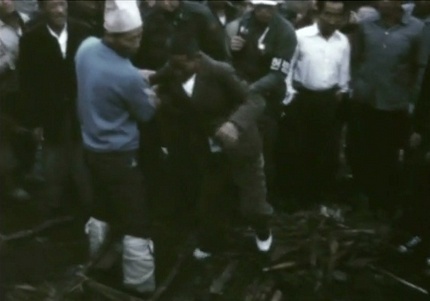 The nature of the debris,recovered pointed to either inflight or water impact disintegration of the aircraft. 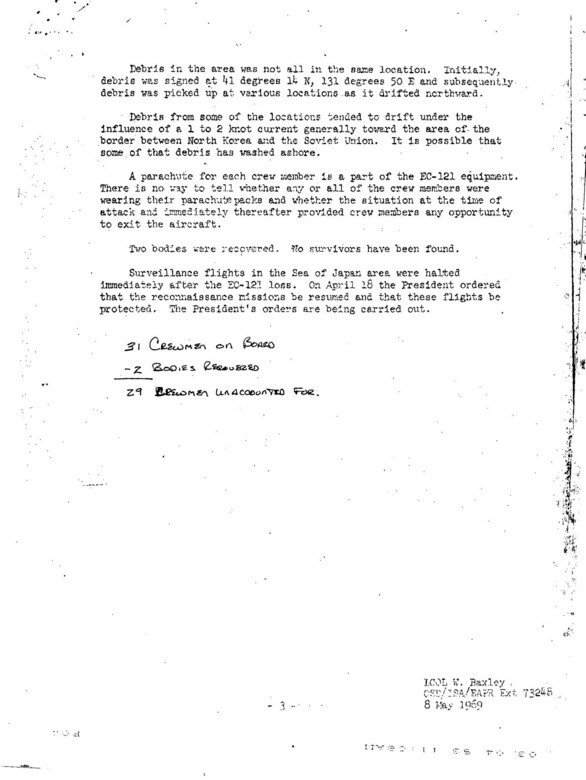 c. That, as the two bodies recovered were not equipped with life jackets or exposure suits, the Board implied that the crew did not have sufficient time to don survival equipment. 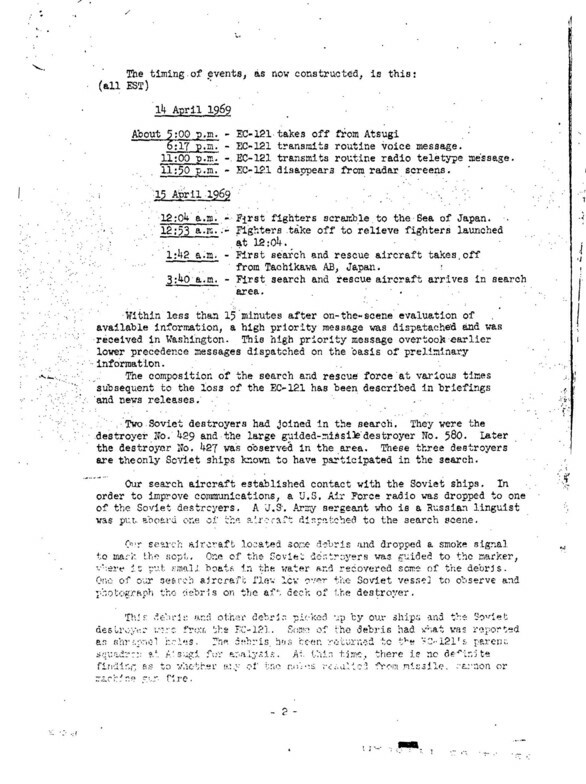 See the Congressional investigation of the EC-121 and Pueblo incidents here. Pyongyang, November 29, 2012 (KCNA) — The people of the Democratic People’s Republic of Korea celebrate the Day of Air Men on Thursday. On November 29 of 1945, President Kim Il Sung organized the flying corps of new Korea after its liberation from the Japanese colonial rule. Visiting the Sinuiju branch of the Korean Aviation Association at that time, the President made a historic speech titled “Let Us Create the Air Force of the New Korea” to indicate the tasks and ways for building the Juche-based air force. Since then, the air force of the DPRK has displayed its invincible might under the guidance of the brilliant commanders of Mt. Paektu. In the period of the Fatherland Liberation War (June 1950-July 1953), the young Air and Anti-Air Force of the Korean People’s Army created a lot of myths, unprecedented in the world history of air force, in the showdown with the U.S. air force boasting of “air supremacy”. The KPA pilots demolished the south Korean air force only in three days after the start of the war, while defeating the U.S. air pirates. They shot down more than 2 500 war planes of the enemy during the war. The KPA air force frustrated U.S. aerial provocations on many occasions after the war. 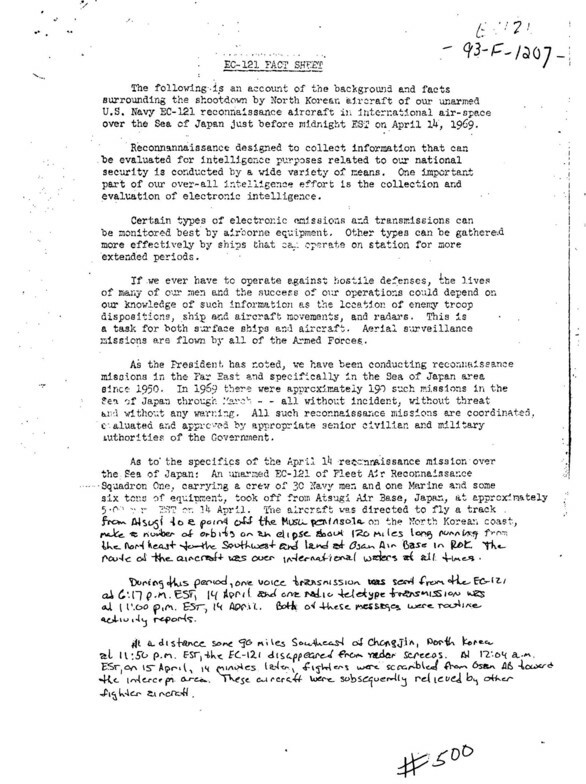 In the 1960s, it shot down the U.S. “EC-121”, that intruded into the DPRK’s airspace, killing 30 odd airmen aboard it. In 2010, a KPA airplane drove out the U.S. “RC-135” of the DPRK airspace. 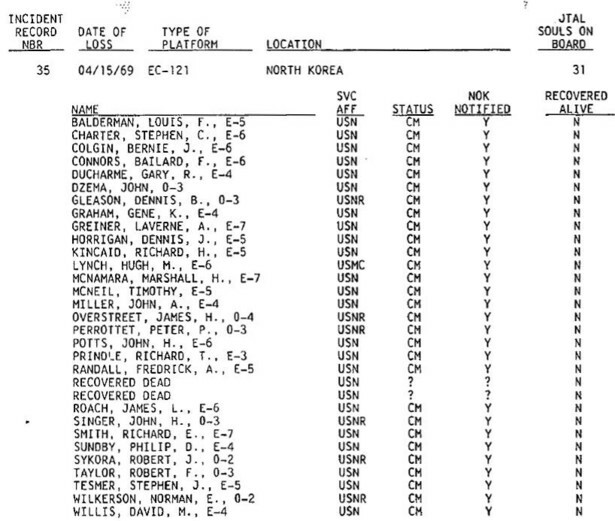 A number of DPRK heroes were registered in the KPA Air and Anti-Air Force. In his inspection tour of the KPA Air and Anti-Air Force Command in May this year, Marshal Kim Jong Un highly praised the unit for its enormous contributions to developing the nation’s air force. And he stressed that the KPA air force could be developed into an invincible one thanks to the distinguished military idea and wise leadership of President Kim Il Sung and leader Kim Jong Il.